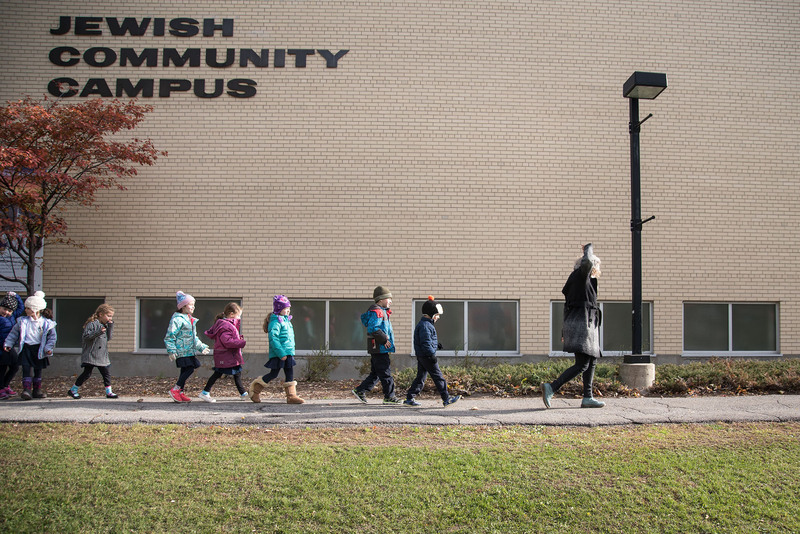 The Ottawa Jewish Community School is an all-day, trilingual elementary school. 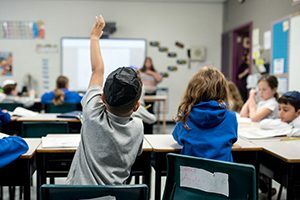 We aim to develop academic and personal excellence in our students in an inclusive, caring and pluralistic environment based on Jewish religion, culture and values. "Learning is the raising of character by the broadening of vision and the deepening of feeling." We own our own learning. We own our own story. with the bilingual culture of our nation’s capital city. OJCS is dedicated to enriching the lives of our students. 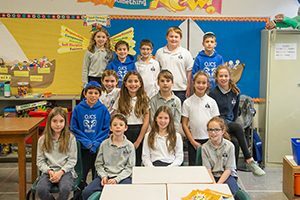 Our North Stars are the guiding principles for everything we do at the OJCS. 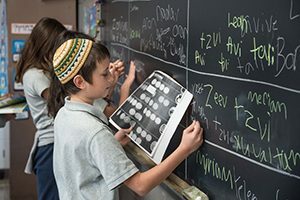 In 1949 a group of parents recognized the need for a Jewish day school. 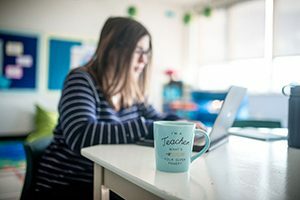 Looking for a class blog? Click below to find it! 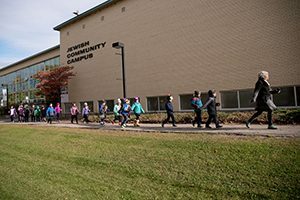 Our vision to create the best Jewish day school in Ottawa relies on the continued support of our generous community. Your gifts help grow all of the programs and learning experiences for our students. 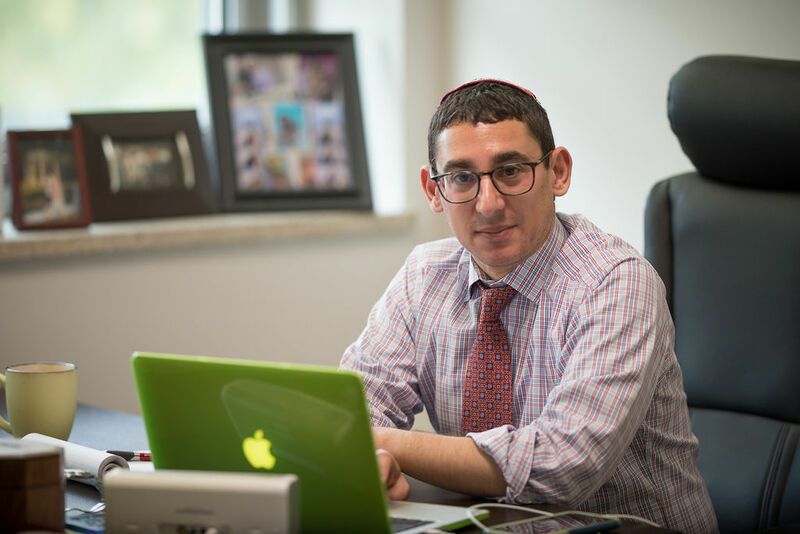 CLICK HERE & TODAH RABAH! The Hadashot is our weekly email newsletter. 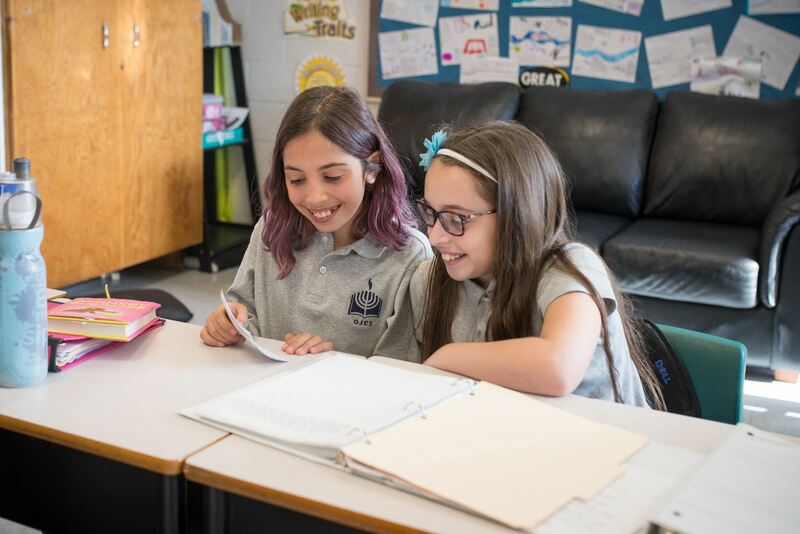 Whether it's class trips, school assemblies, important parent info or the latest successes of our students, the Hadashot has all the news for every OJCS family. …very happy as a first year parent. Interested in enrolment? Question about student life? Please fill out the form below, including your contact details and a short description of your request, and we will get back to you shortly.